New Pet Families Coming In Battle For Azeroth? 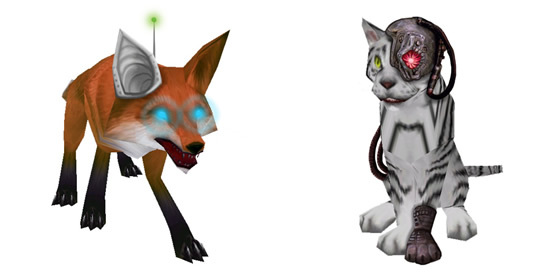 We recently gained access to the Battle For Azeroth Alpha, and datamining has revealed some intriguing Pet Battle content... new pet families?! 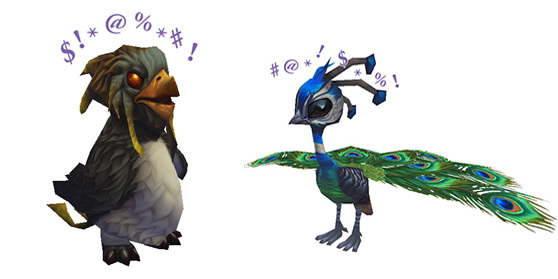 We've uncovered a handful of BFA pets that belong to a new set of sub-family categories. 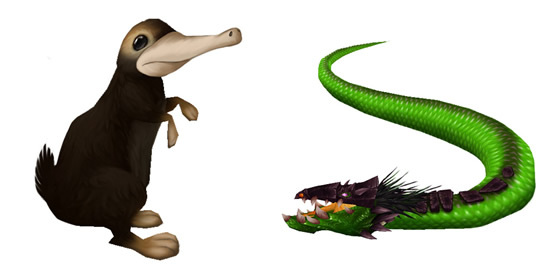 These pets still belong to the "main" pet family (Magic and the new sub-family Dark Magic, for example), however the new families seem to be unique and have an additional passive on top of their existing passive. There are 5 of these new families so far. It's unclear if all 10 pet families will receive sub-categories. 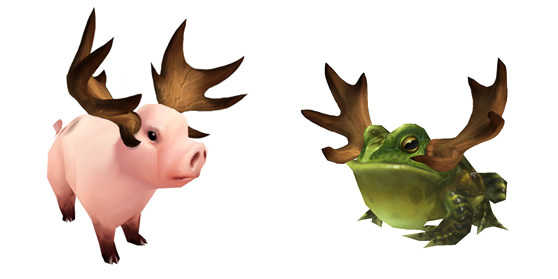 There is also a brand new family of pets, "Antlered"! All pets appear to be Works In Progress, as their stats, movesets, and bonus family passives are missing or labeled as "PH" (placeholder). What's for sure is that these new pets and families look interesting so far! These are wonderful, but I've been waiting for ages for them to add a baby octopus pet, like the little cuties you collect fro the cooking daily quest in Darnassus. PLEASE PLEASE PLEASE can we haz baby octupus squee?!?!?!?!?! I'd love Sniffler the platypus..
You had me until I read Nekkid Humanoid. Y'ALL REALLY GOT ME I CAN'T BELIEVE I'VE BEEN GOOFED FOR THE FIFTH TIME TODAY. Happy April Fools Day !!!!! lol you almost had me, til nekkid. I so want flashy fred...make it happen! 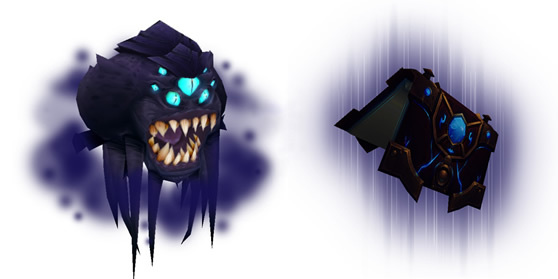 Aw man, if only Locatus would actually be in WoW, I'd love a Trekkie pet. We'd have to defeat a Borg cube, obviously, in order to get it.